Welcome! This is the house of Olvixul and he is a real adventurer. He has traveled around the world to collect special artifacts. 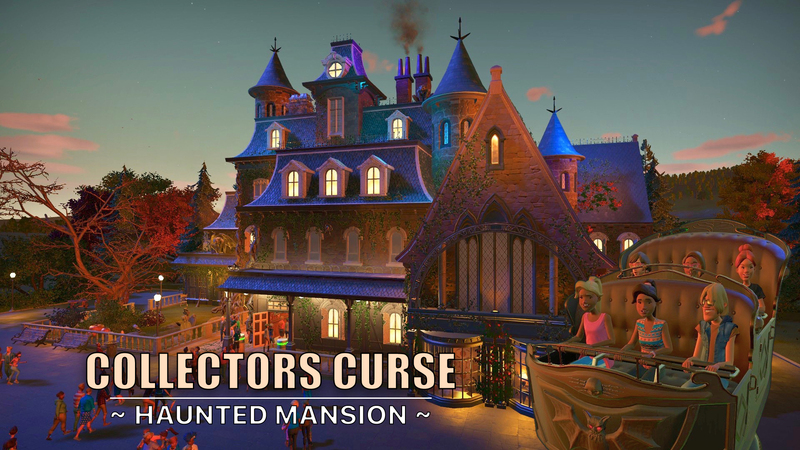 He has rebuild every room in his mansion to keep the objects save and watch them every day. But something terrible happens every Halloween night. The artifacts are cursed and come to life once a year. Step in and experience this cursed evening in real life! Hopefully you will survive. 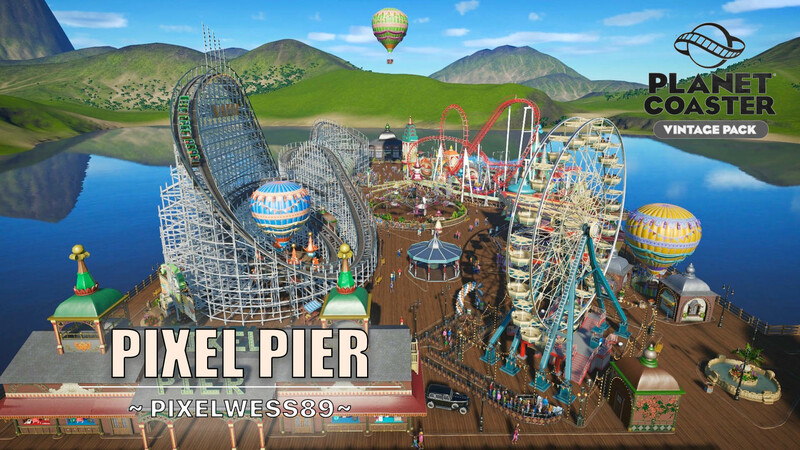 At the request of many, I have now also released Pixel Pier as a sandbox park. This allows you to immediately explore and play the pier without having to place it yourself. 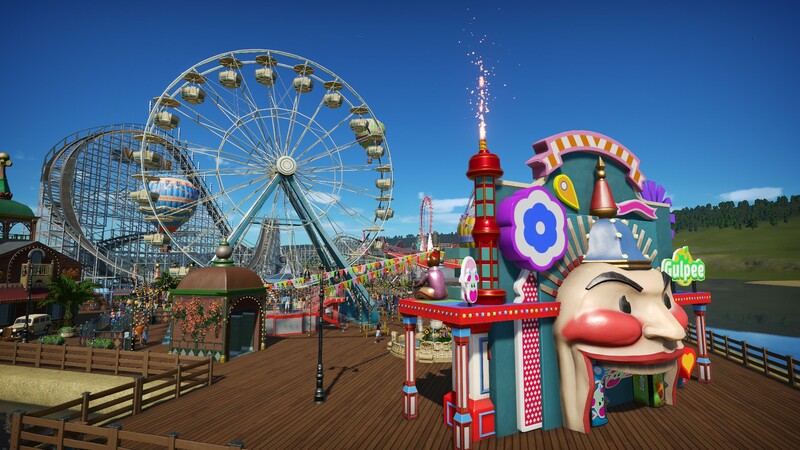 Be sure to watch the fireworks show and discover all the hidden surprises on the pier. Download the sandbox park below. 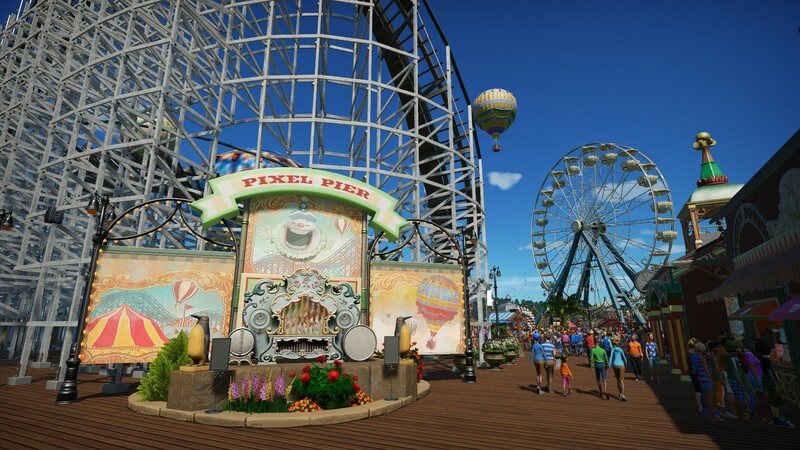 The next few days I will upload the most Pixel Pier attractions, buildings, coasters and more to the steam workshop. Click on the links below to download them. 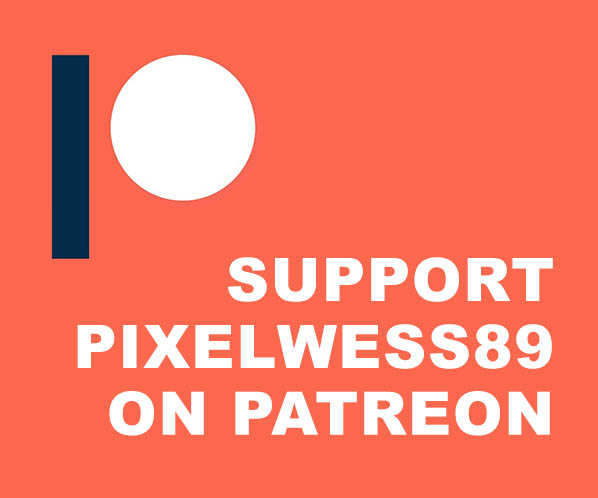 This page will be updated in the coming days. 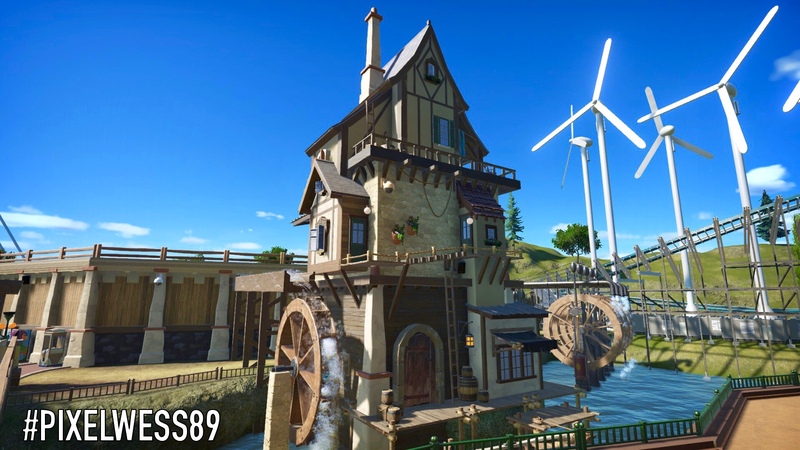 Ahoy pirates, I have uploaded two new blueprints! 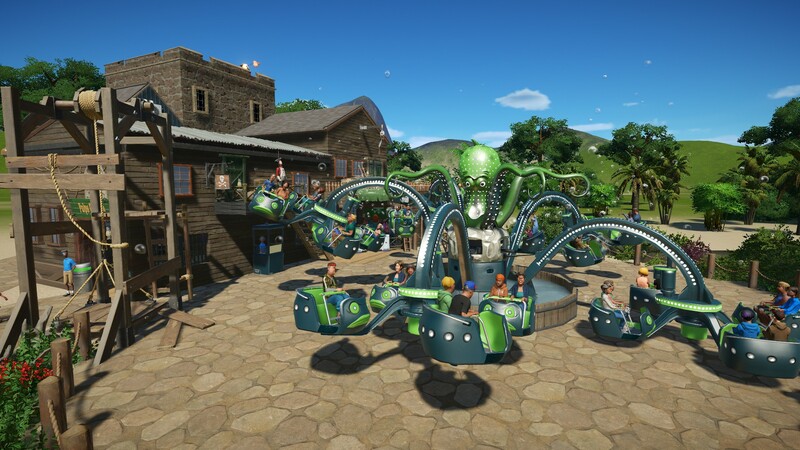 A rocktopus ride skin and a chandelier. 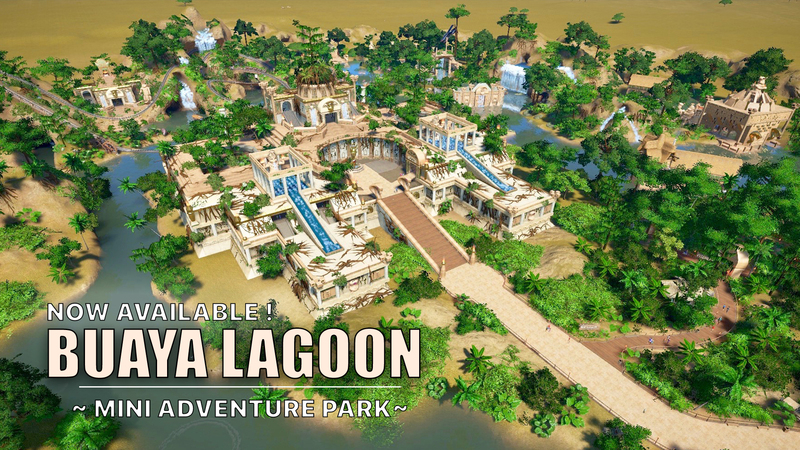 With the Pulpo Agitando ride skin you have immediately a tropical atmosphere in your park. Good to know: Pulpo Agitando means Waving Octopus. 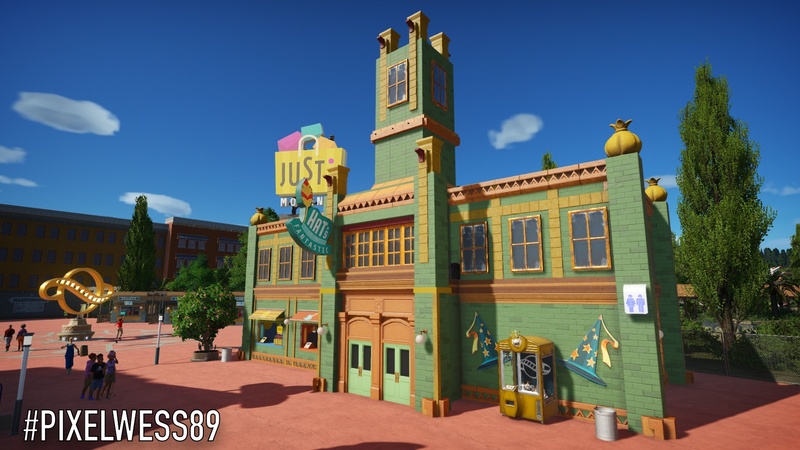 The skin contains a fully themed queue, one Pipshot Water shop, toilets and a few special effects during the ride. The pirate chandelier is made out of a Ship Wheel, perfect for you Pirate buildings and more! Have fun! Cameras ready? Action! 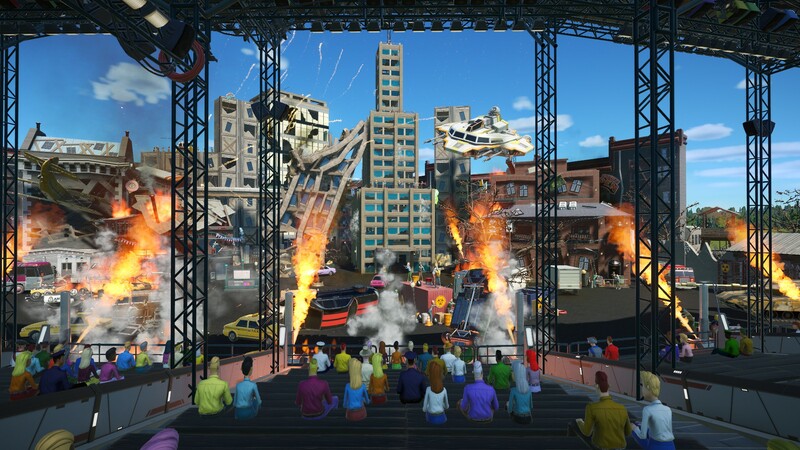 In the “Chaotic – An Apocalypse Stunt Show” you will experience the end of the world. Alien life rules the earth and zombies are taking over control. It’s chaos in the city and you are eyewitnesses. The survivors are looking for a way out, but the end is near! The police is trying to save the city, but that’s almost impossible. The show includes exciting scenes with fire, special effects, hijacked self-driving cars, monsters and more. Be careful and have fun. Meet dragons and special creatures on this exciting adventure. 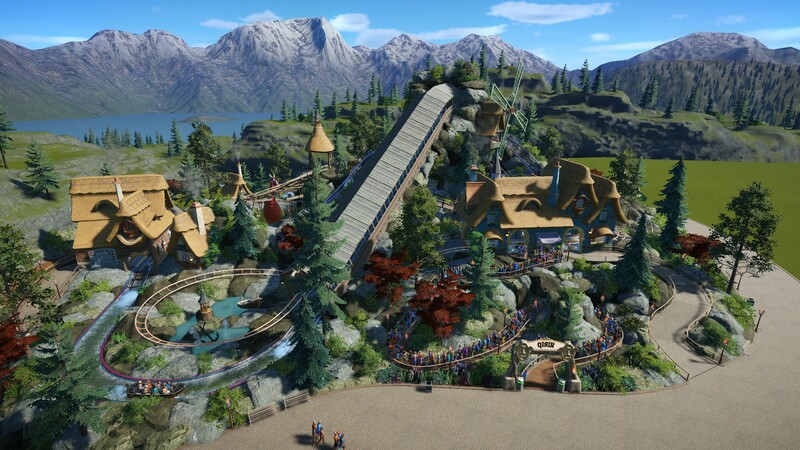 Qakon is a water coaster (Cascade) that is established together with the dragon coaster Qisir. In this small area with mountain you can admire beautiful nature and experience the forces of the dragons. Have fun ​🐲!